Authors come to Intoprint with every kind of book and we relish the challenge of working together to get the right format, finish, cover design and internal layouts for each title. 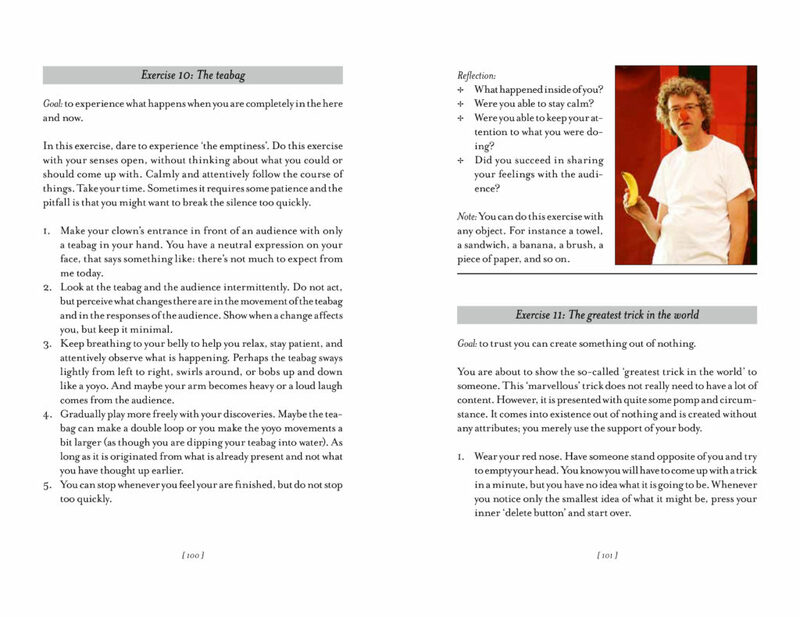 Ton Kurstjens’ The Clown from Heart to Heart is a ‘how to’ book with a smile. Can you learn to be a clown or do you have to be a natural? We take great care in replicating technical content such a tables, lists and instructions. This is a great example of a book that captures the specialist knowledge of its author, which Intoprint can take to the book market worldwide. 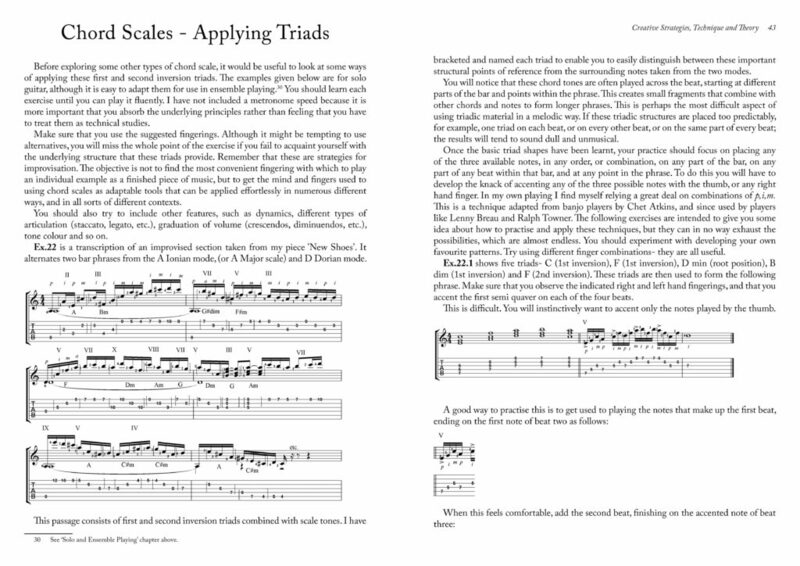 Improvisation for Classical, Fingerstyle and Jazz Guitar by Paul Costello is packed with sheet music examples – we can take your photos, illustrations, or indeed your music staves generated by computer, and combine with text into your book. Authors of fiction – crime, fantasy, thriller, romantic, historical – seek to engage with their readers through literary skill. We try to match their writing with eye-catching covers, book design that makes the text easy to read and materials – cover artwork, keywords, text descriptions of various lengths – to help booksellers find a readership. Kevin Marsh is working on his next mystery thriller in the series kicked off by The Witness in 2013. The Cellist, re-introducing a character from The Witness, followed in 2017. In tandem, Marsh has been busy writing and publishing a trilogy: Belgae Torc, The Gordian Knot and Cutting the Gordian Knot, the Final Solution. Tommy Banks is not just a biography of a sporting legend but a record of Bolton culture in the north-west of England. 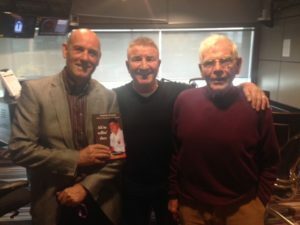 Author Ian Seddon – a former Bolton Wanderers player like Banks – uses the dialect speech of the ex-England player to help convey the man’s character and to shed light on life in Bolton in the 1950s. 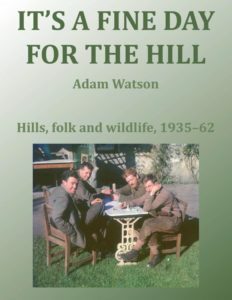 On publication, Seddon turned salesman and wholesaled the book to the Bolton Wanderers’club shop, local newsagent outlets and Bolton Waterstones, who had a run on the book coming into Christmas. Dave Knifton is a senior Enterprise Data Architect, with over 30 years of experience in the IT industry. He also has a strong background in education, including technical and business training for thousands of students. In his books Enterprise Data Architecture: How to Navigate Its Landscape, The Data Model Toolkit: Simple Skills To Model The Real World, Oracle Database System Design Made Simple and True Agility From Agile+DevOps, he tackles subjects like data modelling, data assurance and big data in a highly visual manner, with hundreds of figures drawn in Visio and advice ‘panels’ which we designed for him, as well as the main text. 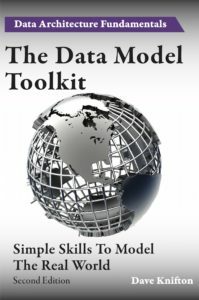 It’s valuable information for data architects and his books rightly command substantial retail prices when sold by IT booksellers around the world. 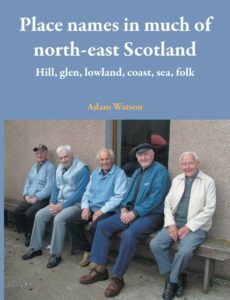 Adam Watson’s series of colour hardback and softback books, including It’s a Fine Day for the Hill, depict life in the Scottish Cairngorms, past and present, with full-page colour photography of the stunning scenery. The books are printed and bound in print on demand factories around the world to the same exacting standards required by booksellers everywhere. Authors’ imaginations are endlessly matching the enquiring minds of children of all ages, both in fiction and non-fiction and in illustrated and text-only formats. Beatrice Gentry’s Piep (half pig, half sheep) and Flemming (below) are two of her most-loved characters. For students, books can help make a subject more accessible; they can act as a ‘course’; and they can be a reference to the technical information behind their studies.